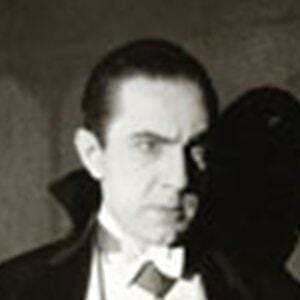 Hungarian actor who was immortalized as Dracula in 1931. 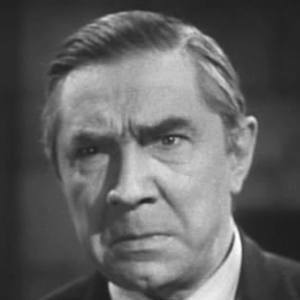 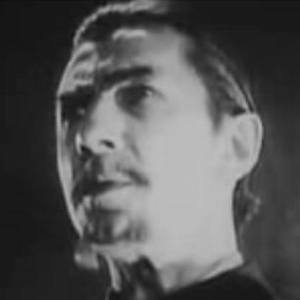 His immortal role as the count led him to play roles in 1934's The Black Cat and 1935's The Raven. 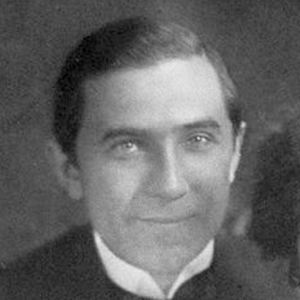 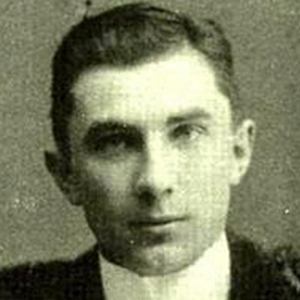 His real name is Béla Ferenc Dezső Blaskó. 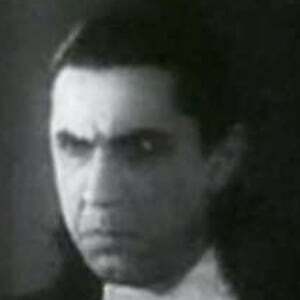 He dropped out of school when he was twelve years old, and began appearing in Shakespeare plays. 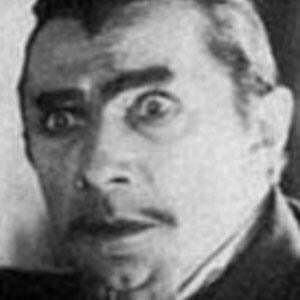 His Hungarian accent led to him being typecasted as a horror villain in many films. 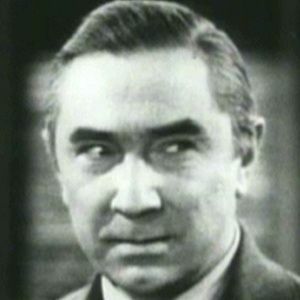 He married 19-year-old Lillian Arch in 1933. 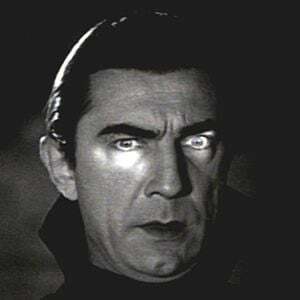 His fifth wife was a fan who continuously wrote to him while he was recovering from drugs in a hospital. 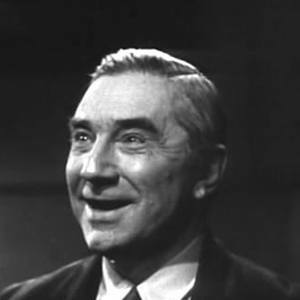 He performed in many of William Shakespeare's plays when he was younger.